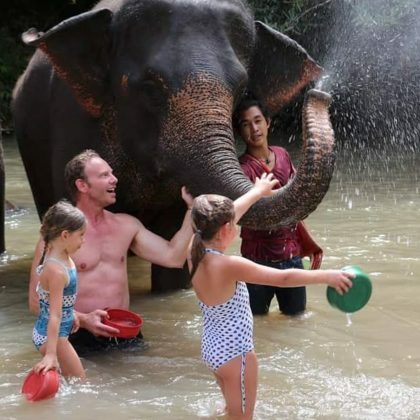 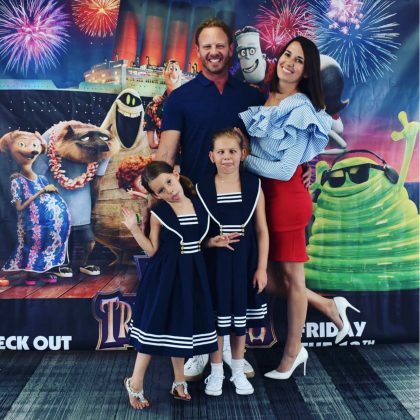 Ian Ziering “Had a great time on the Hornblower” with his family in July 2018 thanks to Hornblower Cruises & Events, Marina Del Ray. 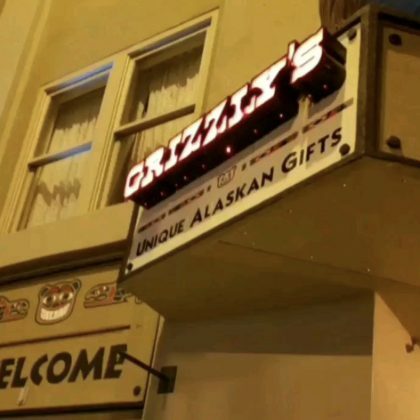 Ian Ziering stopped by Grizzly’s Gifts during an “Anchorage Alaska evening” in April 2018. 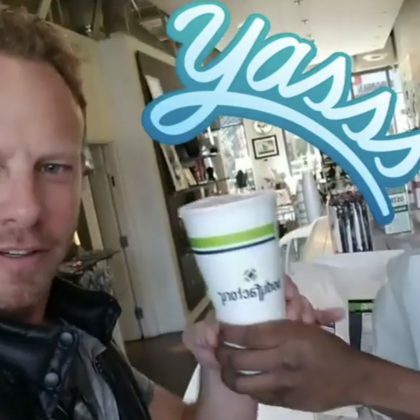 Ian Ziering ordered a “Body fuel protein shake with blueberries” from Los Angeles, CA, USA’s BodyFactory, Sunset Strip in January 2018. 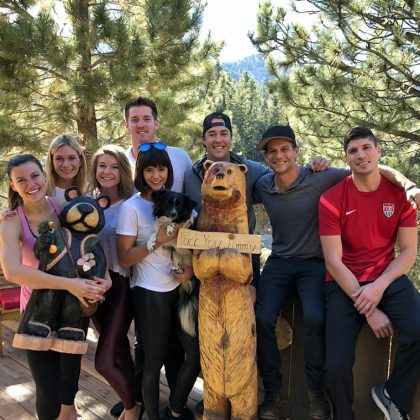 Beverley Mitchell, Jodie Sweetin, and Christine Lakin “had the best time” on a November 2017 “staycation” by the pool here in November 2017.